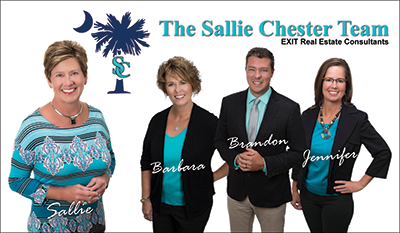 Brandon Diffee of the The Sallie Chester team explains the difference between mortgage pre-qualification and pre-approval. These two terms are not interchangeable. Pre-qualification means that a buyer has provided some basic information to a bank or lender with regard to their overall financial picture. And, the bank has responded with a mortgage amount that they think the buyer can qualify for. This is an initial step in the loan process which is usually pretty simple and can be done over the phone or internet. Pre-approval means that a potential buyer has gone thru a more in depth process with a bank or lender. They have filled out a mortgage application and have submitted documentation to prove employment and income. The bank has checked the buyer's credit rating and has responded with a letter stating that the buyer is conditionally approved for a specific loan amount. Pre-approval provides a much stronger buying position than pre-qualification.